ANCA presents a sample of the photographic record of the many activities we sponsor and participate in. More ANCA photos are in our Members section. NOTE: To pause the photo and caption, place the cursor on the photo or click the Pause icon at the center of the right margin of the photo. The brackets at the right and left side of the photos will move forward or back. 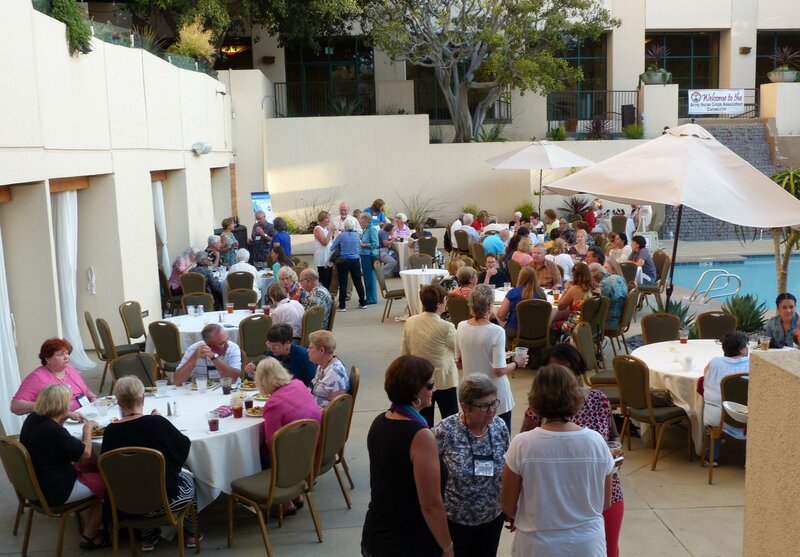 The event began Wednesday evening with a poolside reception. COL (Ret.) 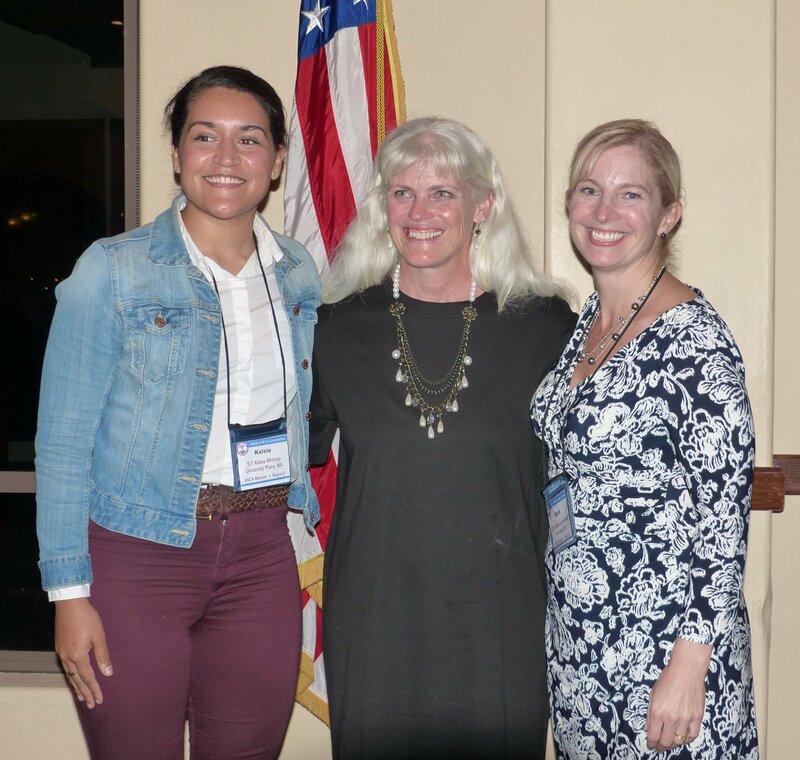 Nancy Molter (left) introduces speaker COL Kimberly Biever at the joint continuing education presentation at San Diego Navy Medical Center. 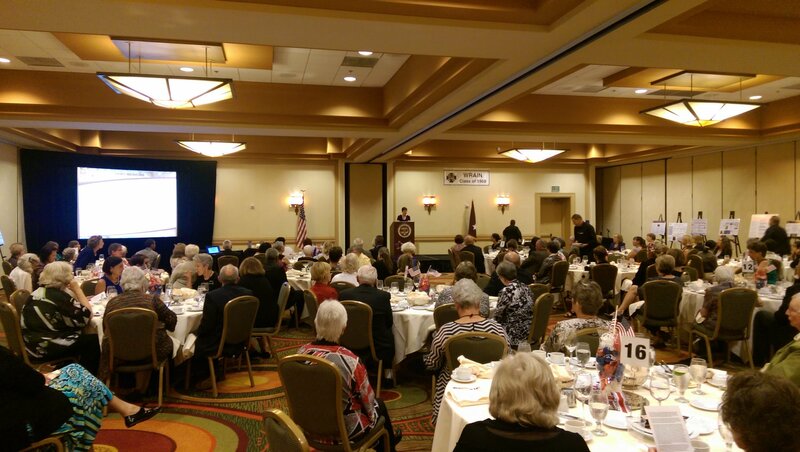 MG Barbara Holcomb, Chief, Army Nurse Corps, addresses attendees at the closing banquet. 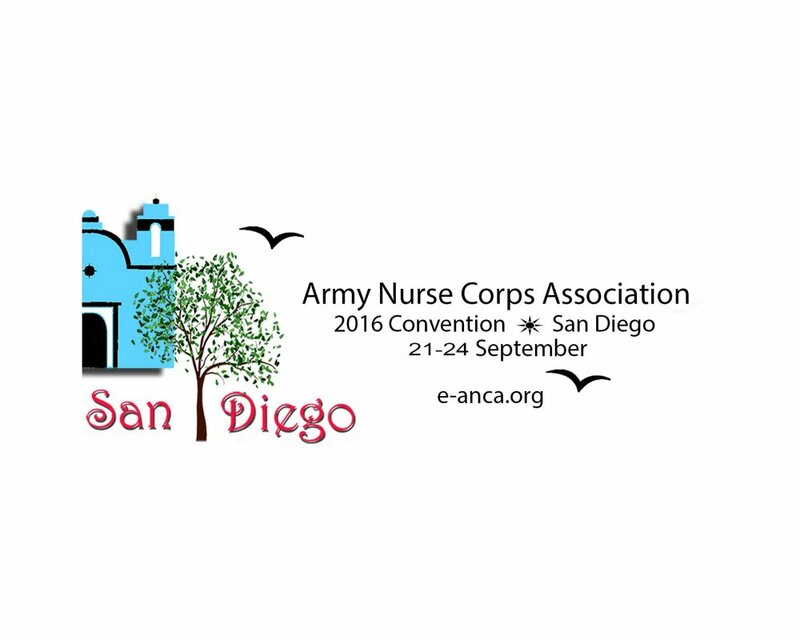 ANCA's 2016 Convention was held 21-24 September at the Marriott Mission Valley Hotel in San Diego.